The Pegasus spreads its wings in two keys, C Major and A Minor. 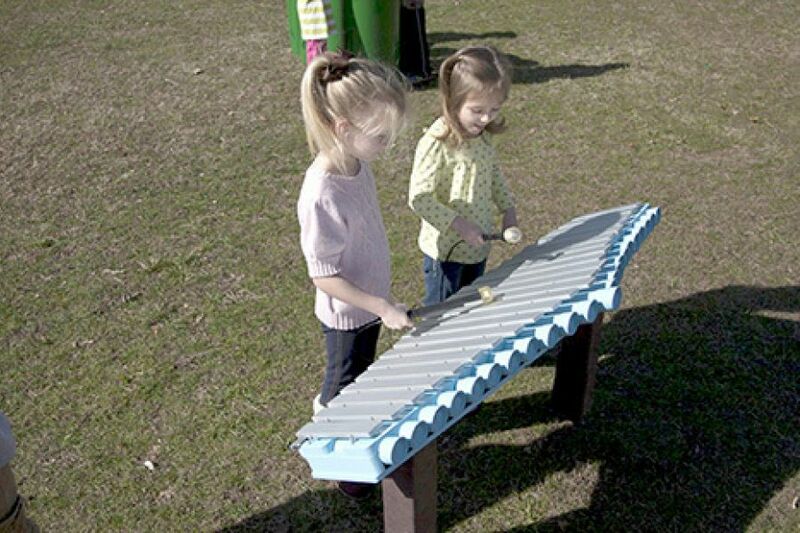 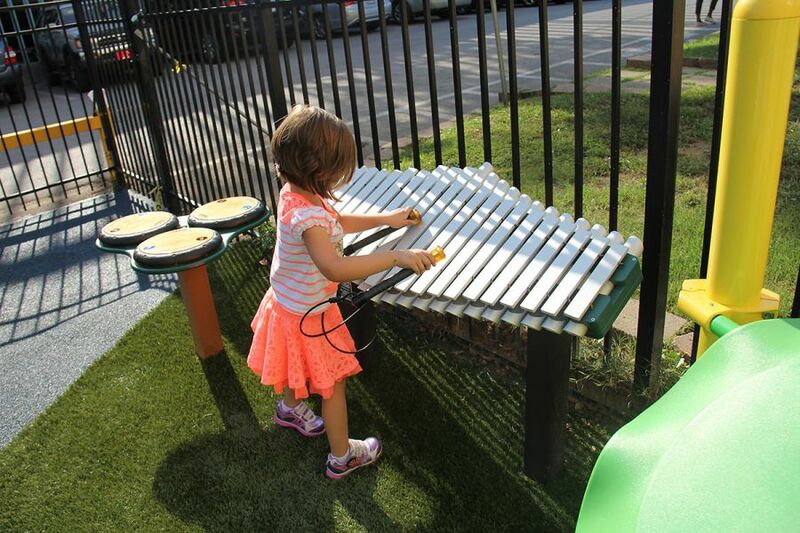 A resonated metallophone made with anodized aluminum bars, the Pegasus creates bright and beautiful tones. 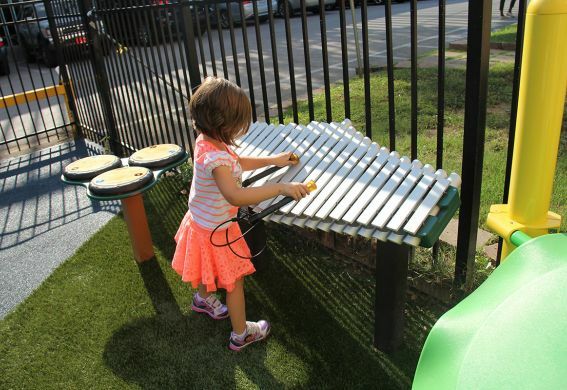 This instrument resonates like a gong and has a sleek, classy style.